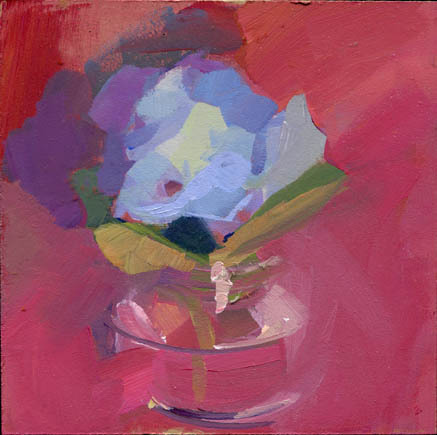 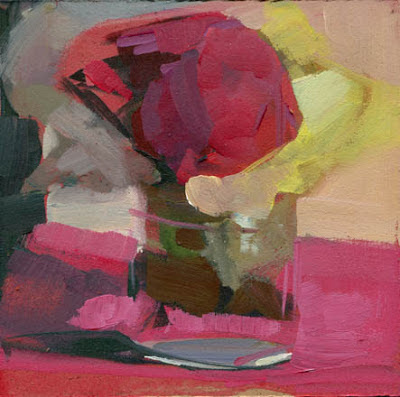 sold still life, acryli, 6" x 6"
sold Someone fluffy now makes a habit of howling along to the ice cream truck. 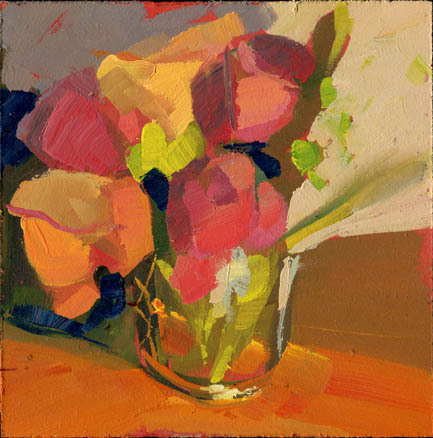 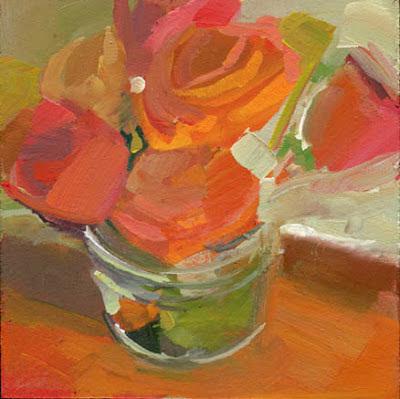 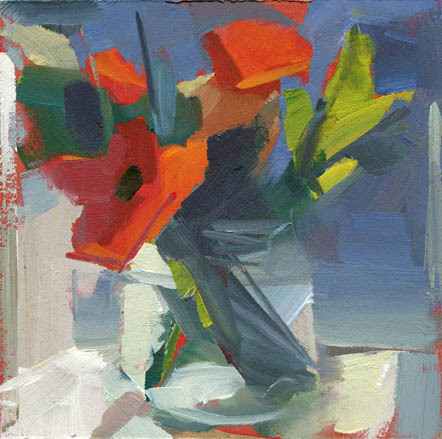 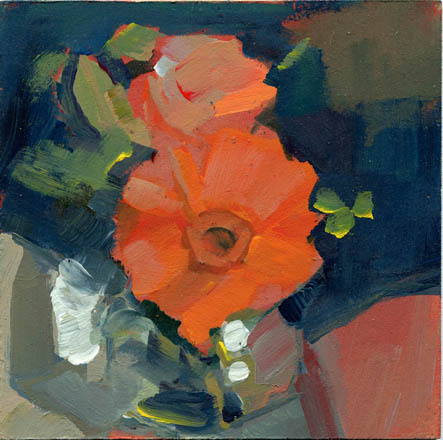 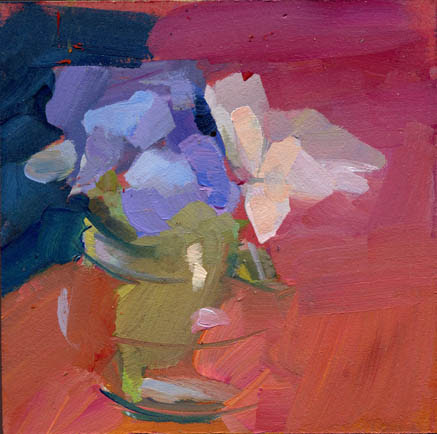 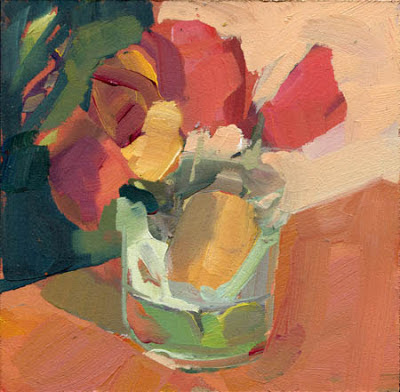 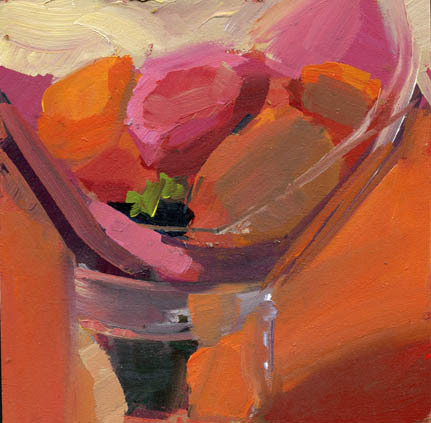 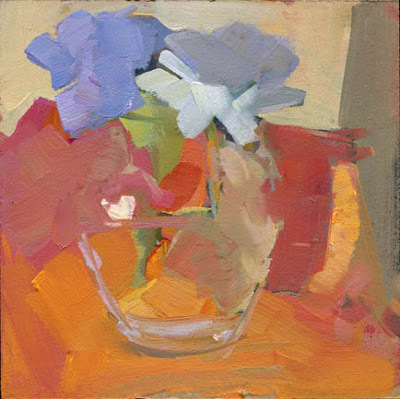 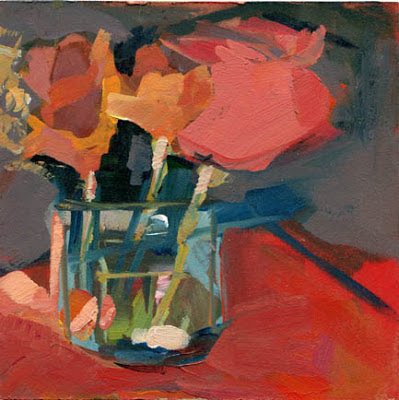 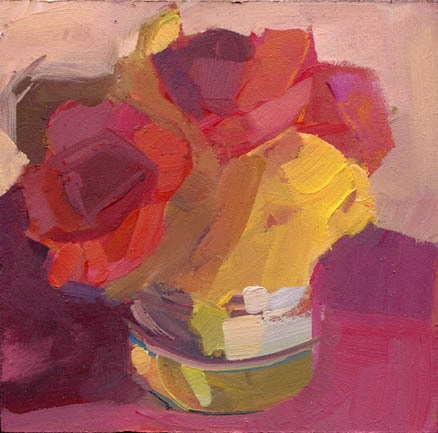 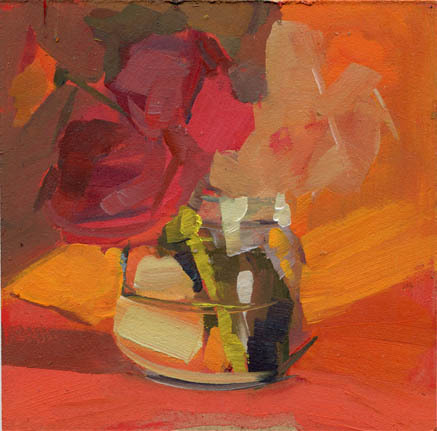 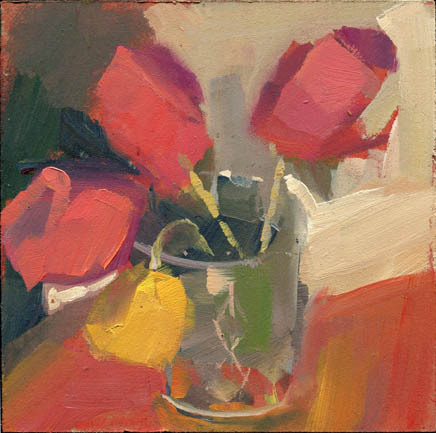 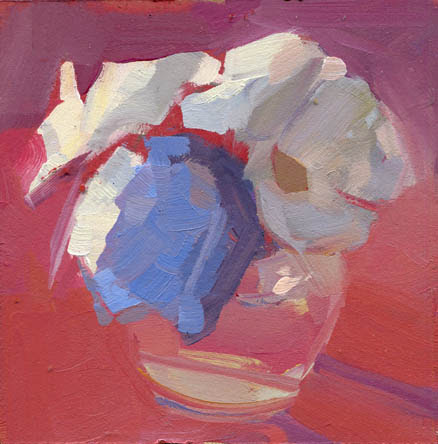 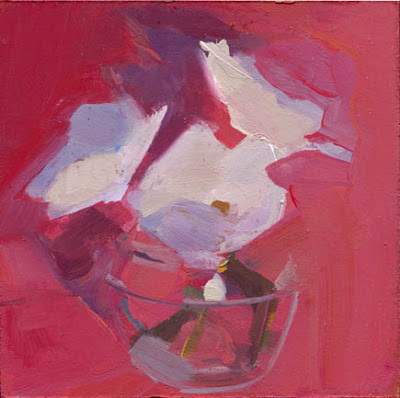 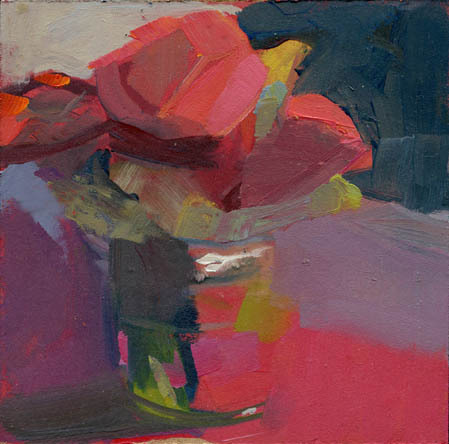 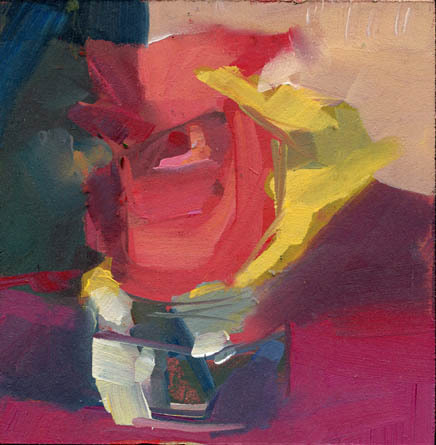 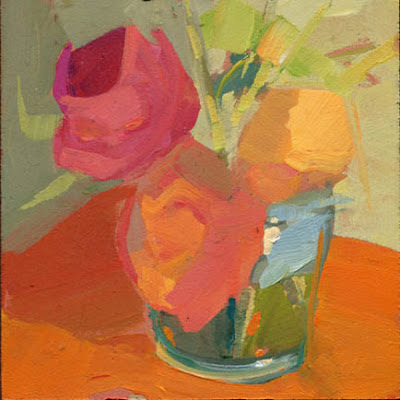 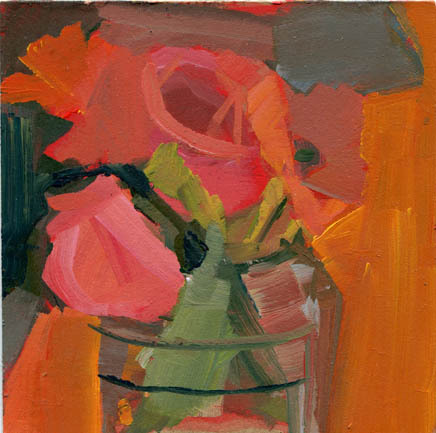 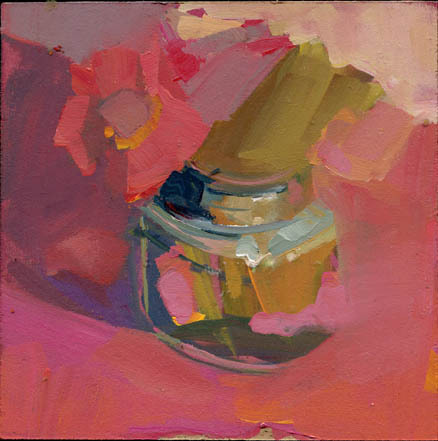 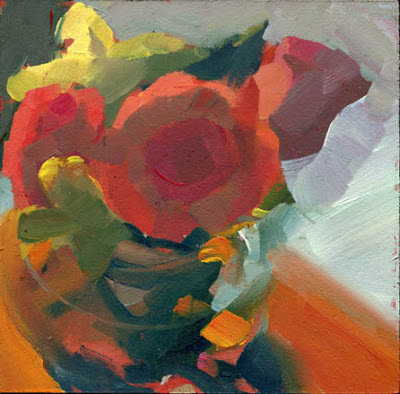 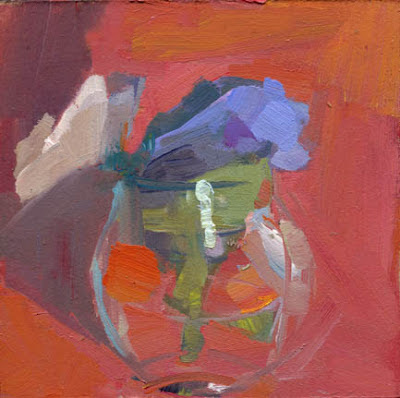 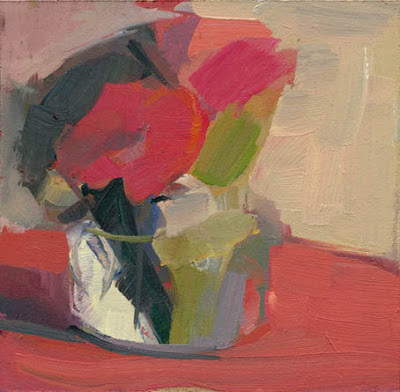 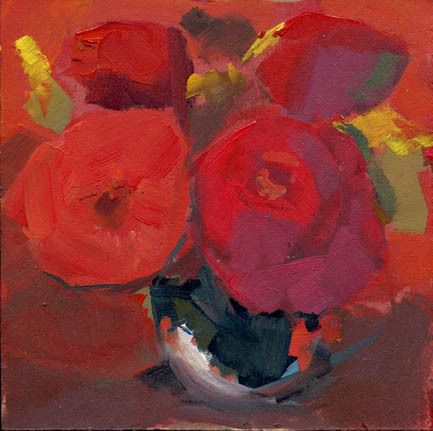 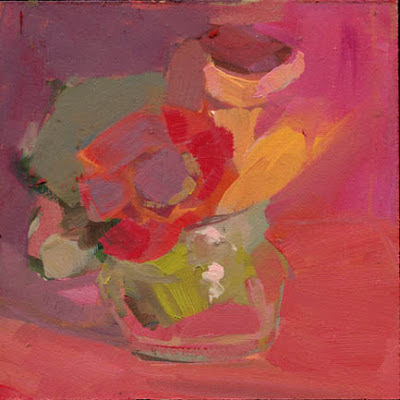 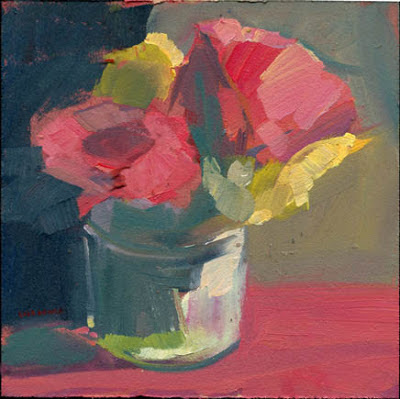 sold, birthday life, acrylic, 6" x 6"
sold I've been looking at a Fairfield Porter book this weekend. 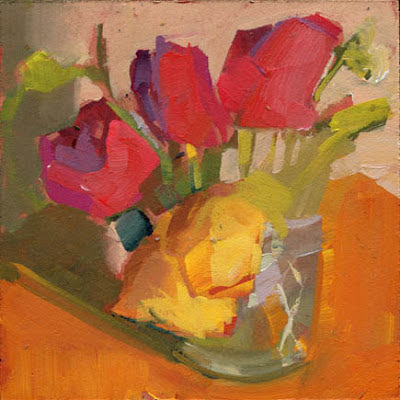 still life, acrylic, 6" x 6"
sold I'm working on my first homework assignment for my thesis documentation class. 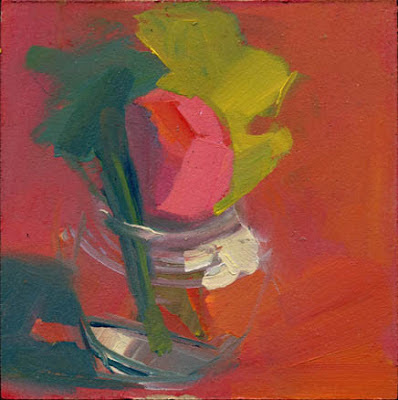 . .
sold It's that time of year again in which I play the (never-ending) game, is it a weed or is it a plant? 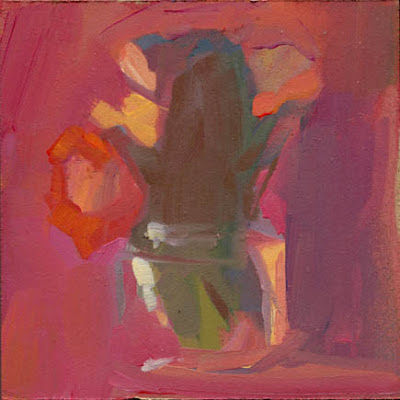 still weeding, 6" x 6"